Our new partnership with The Lava Group will help to improve accurate patient identification for healthcare providers in Ireland. Excited to announce that RightPatient® has partnered with The Lava Group to expand the use of photo biometrics for accurate patient identification to healthcare providers in Ireland! The goal is to expand use of our patient identification platform to Ireland’s healthcare providers who seek to implement technology that increases patient safety, prevents medical identity theft, and eliminates duplicate medical records. 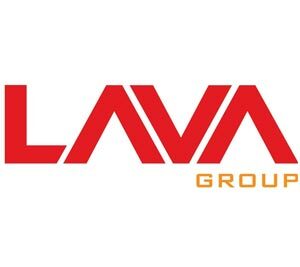 The Lava Group are experts in providing innovative solutions for the criminal justice and connected health markets with 20 years of experience in some of the most complex and demanding security environments across Europe. They have a long and successful track record in biometric system integration and are well positioned to introduce photo biometrics to ensure accurate patient identification across Ireland. 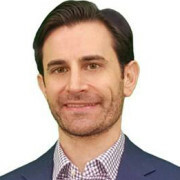 Accurate patient identification across the care continuum is a persistent global challenge as healthcare organizations continue to struggle with providing an accurate, complete view of patient data across multiple, often disparate providers. Our partnership with The Lava Group is an important step in RightPatient’s efforts to solve the global patient identity challenge. You can read the full news release on our Web site here.